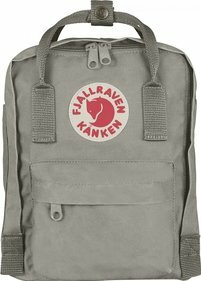 The Fjällräven Kånken Laptop 13" is a compact but very practical backpack. 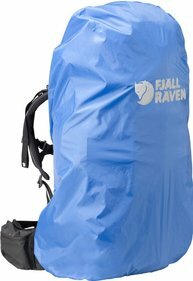 The bag offers 13 litres of storage space. 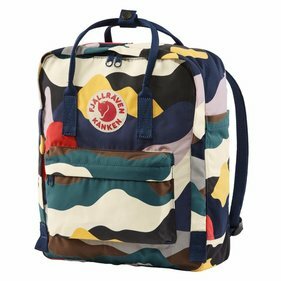 Please note: this is a relatively small bag! 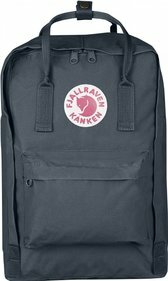 The backpack is perfect for taking to work or school, because it not only offers space for an A4 folder, pouch and other supplies, but also for a 13" laptop. 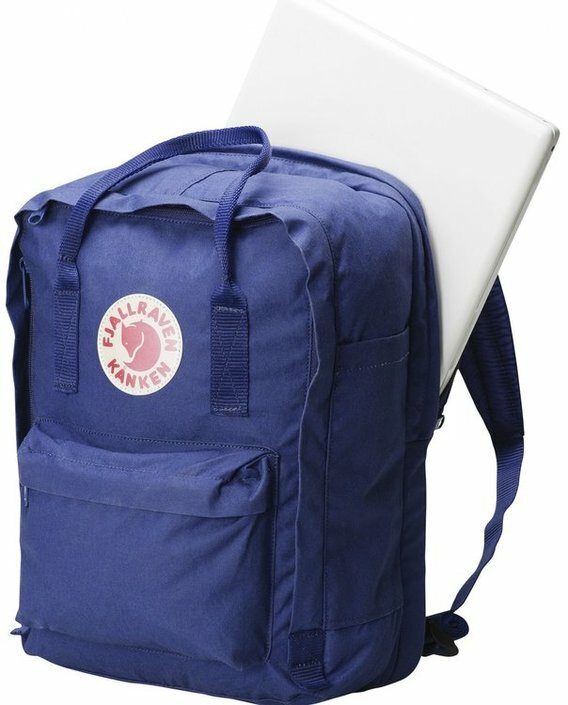 The laptop is protected in a special padded compartment. 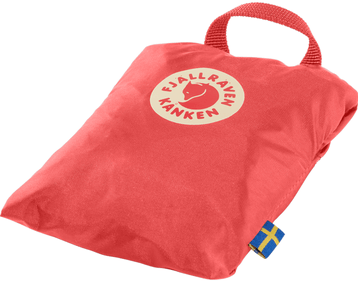 This Fjällräven Kånken is made of water repellent material. 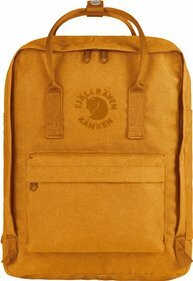 Also highly practical is the backpack's front pocket. Here you can safely store your accessories. 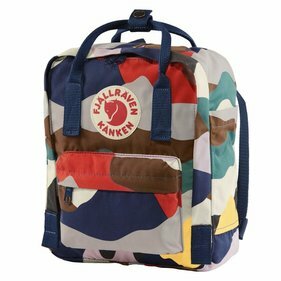 Finally, the bag has a long zip that makes the main compartment easily accessible. 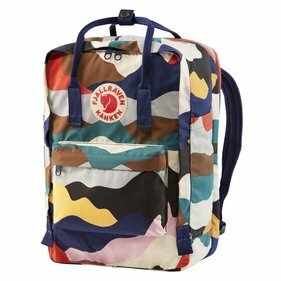 This zipper runs almost over three-quarters of the bag. 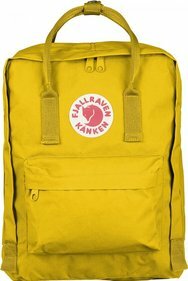 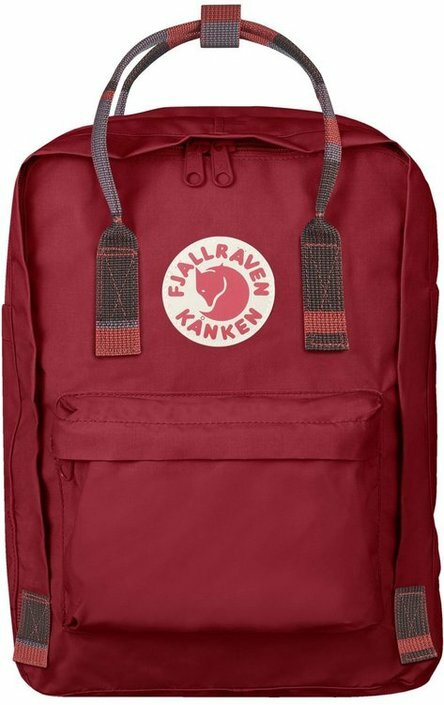 Write a review By sharing your experience with the Fjällräven Kånken Laptop 13" Backpack, you can help others (perhaps still doubting customers) with making a good choice.